The parent company of fast food chain Arby's has completed its acquisition of sports bar chain Buffalo Wild Wings. The $2.9 billion deal was initially announced in November. Roark Capital, Arby's parent company, says the two restaurants will be combined under a single entity, Inspire Brands, but will remain separate operations. However, industry experts say patrons of both restaurants may notice some changes. For example, Arby's customers may see new choices when it comes to seasonings. Buffalo Wild Wings, which specializes in spicy chicken wings, offers its customers a wide assortment of spicy condiments, which could eventually show up at Arby's. Starting today, both chains will offer a new sauce -- a combination of Buffalo Wild Wings' Asian Zing with Arby's Horsey sauce. However, the new concoction will only be available this week at one Buffalo Wild Wings and two Arby's locations in New York. Brown is largely credited for Arby's dramatic turnaround, led by menu changes and facility upgrades. 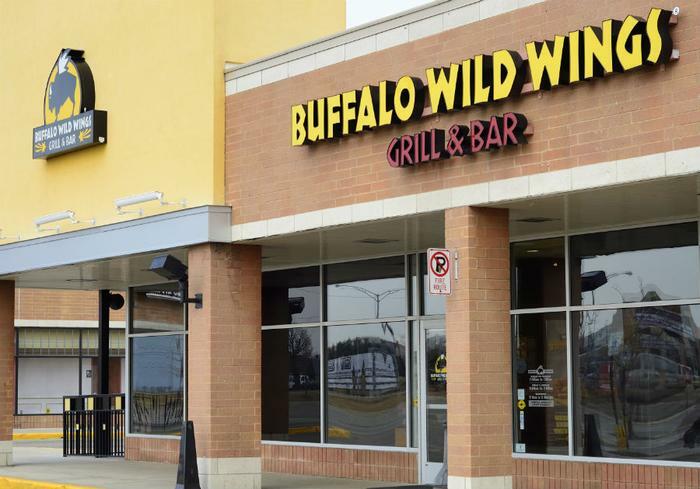 Buffalo Wild Wings, meanwhile, has struggled to maintain its position in the crowded casual dining space.